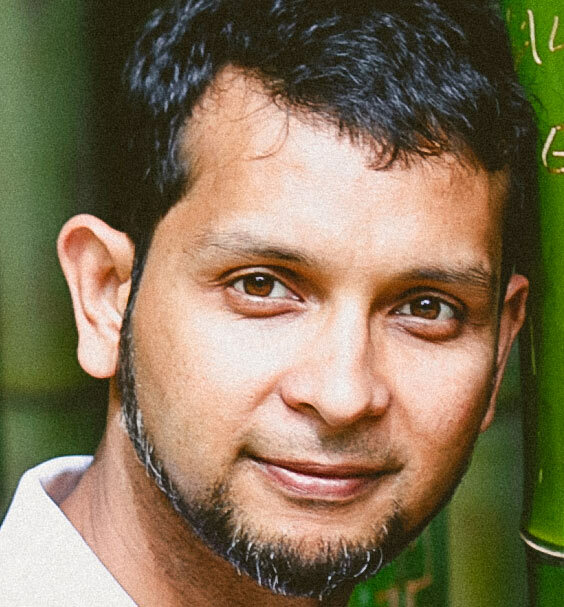 Sineris Web Services was Founded in 2004 by Abu Sufian Haider, who is originally from Bogra, Bangladesh and currently lives in Orlando, Florida. Mr. Haider moved to Orlando in early 2001 after completing Bachelors & Masters in Electronics from India. Three years Later, he established Sineris Web Services with a goal to provide the highest quality Web service in USA. Since his early childhood days, Mr. Haider has been active with science and scientific experiments. During middle school, he established a science club (Junior Science Club) that operated in multiple Districts of Bangladesh and participated in National Science Fair every year. In high school, twice his projects received national awards at the National Science and Technology Fair.